Interested in learning more about A Woman of Vision or having Joanna speak to your group ororganization? Joanna Stark is an award winning educator, naturalist, a curriculum and freelance writer and film producer. 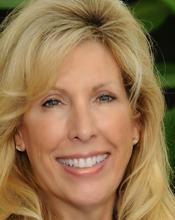 She has 20 years teaching experience with disabled, gifted and mainstream students from elementary to college level. She was a longtime columnist for Rio Grande Valley Magazine and a contributing essayist for the Valley Land Fund National Photo Book “Focus on the Wild: Saving South Texas Wildlife”. She and her husband, Ron, are a contributing authors for the New York Times and Wall Street Journal national best selling books “Masters of Success” and “Masters of Sales”. Her nature photography can be found in textbooks internationally. She has also designed braille and multisensory nature displays for museums and zoos and literacy posters for IBM and as well as posters nature festival events. She served as a writing coach and a judge for the University Interscholastic League for fourteen years. 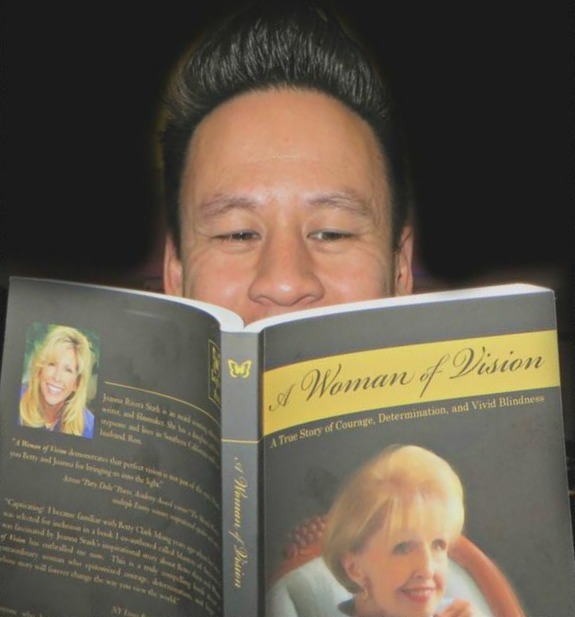 Her most recent book "A Woman of Vision" is now available in paperback, hardback, braille and soon audio. When you read through to the last page and close the book you will want to jump up and start working on your own life's dream." ​"What an interesting woman Betty was. At one point I completely forgot she was blind! A perfect beach book." ​Incredible story! This book will inspire you to overcome life's biggest obstacles and live a life full of passion and fulfillment. This story is powerful, a must read for all!